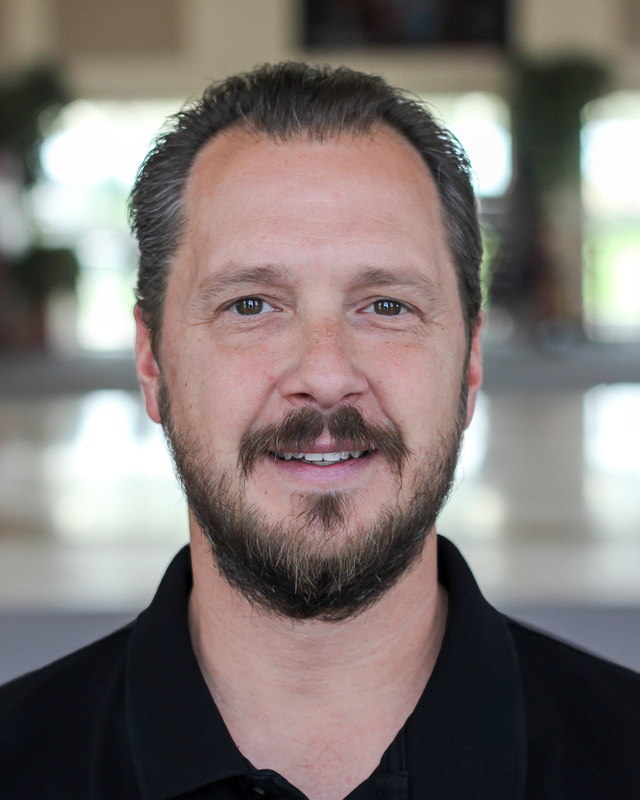 Pastor Chuck Swoboda was born in Southeast Wisconsin and raised there and in Southern California. He received his Associates degree from Riverside Community College (Riverside, CA), Bachelor's in Public and Interpersonal Communication from Biola University (La Mirada, CA), and his Master's of Divinity from Bethel Seminary (St Paul, MN). Chuck's church ministry experience began when he worked part-time with the youth ministry at Faith Community Church for two years (Riverside, CA). He then moved to Wisconsin where he was the Director of Youth Ministries at First Reformed Church in Oostburg for seven years. He began his ministry here at TFRC in August 2003. Chuck's wife Shannon was born and raised in Southern California. Chuck and Shannon met at Faith Community Church. They were married in 1996. They have three children; Robert, Leann, and Payton. They love being a part of the ministry at TFRC. Chuck enjoys many sport related activities and is an enthusiastic Packer fan.